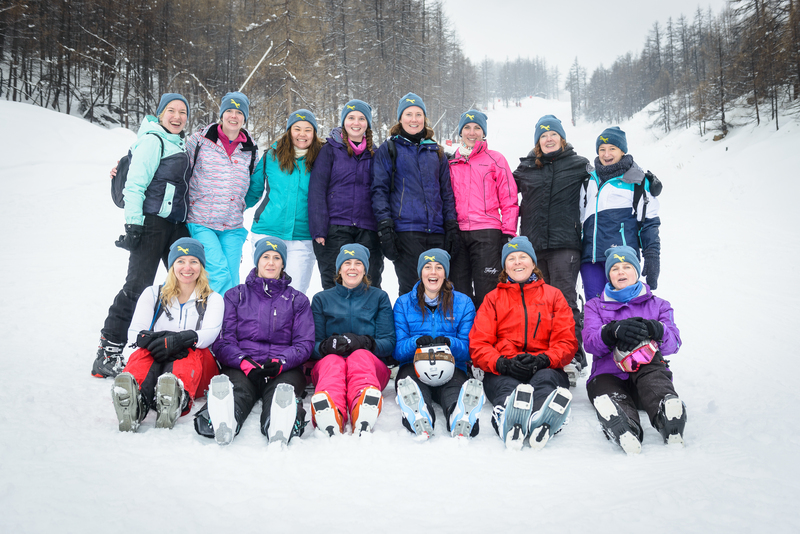 From 03 – 10 January 2016 the First Aid Nursing Yeomanry (FANY) kicked off their adventurous training year by taking part in Exercise (ALPINE) SNOW FOX XXI in Val D’Isère, France. 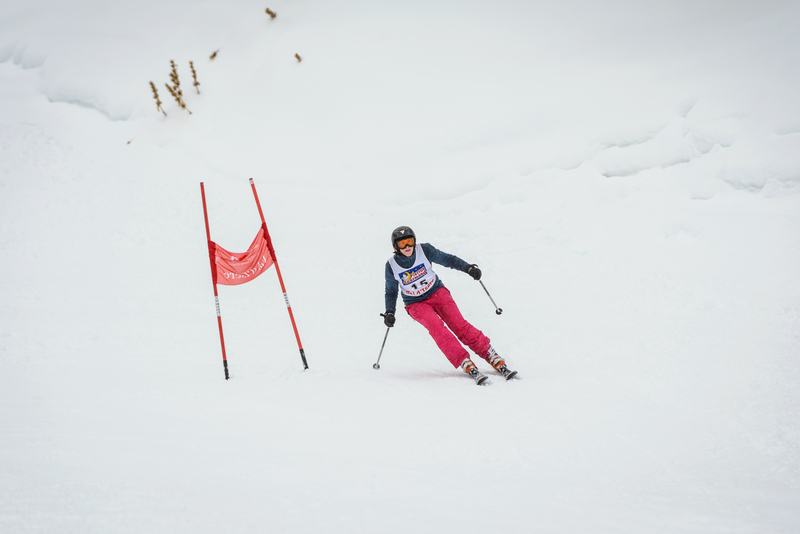 Ex Snow Fox is the pan-Yeomanry Alpine Skiing Championship which aims to promote fitness, physical agility, teamwork and leadership. 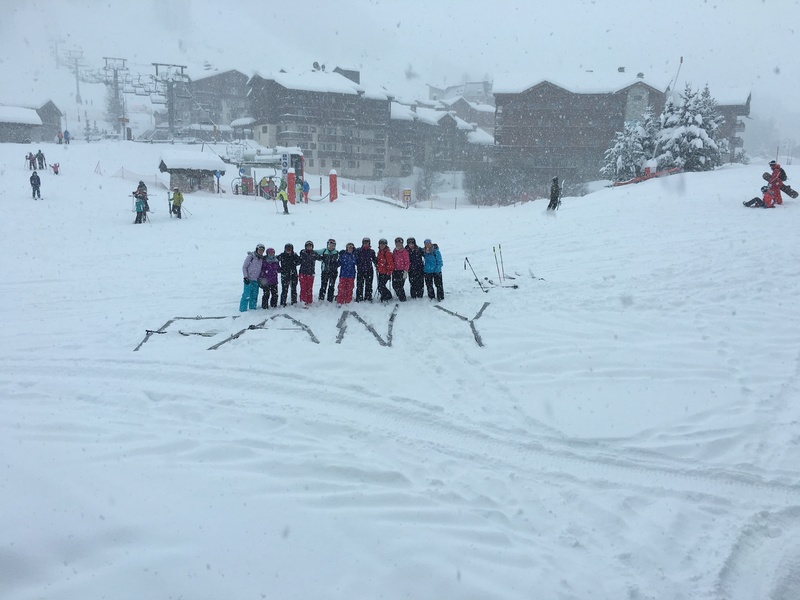 This year we had 14 FANY taking part, including six beginner and novice skiers, alongside contingents from other Yeomanry reserve units. In total the exercise consisted of approximately 170 reserve forces personnel. The week started with three days of instruction or guiding depending on your level and was a fantastic opportunity to explore the mountain and improve technique – both on and off piste. We were fortunate in that the pre-Christmas snow drought had finally broken and the conditions at the beginning of the week were superb. Day 4 dawned snowy and early as the entire exercise gathered at the foot of the Le Fornet bubble for the start of the orienteering competition. This is designed to test both individuals and the team as a whole, with the aim of getting all levels of skiers around the mountain, planning the most efficient and effective route in order to achieve all of the designated criteria. However, Mother Nature was not on our side and as the morning progressed so did the amount of snow falling. With blizzard conditions on top of the mountain and several feet of fresh snow, the conditions were somewhat challenging, especially for the beginners. We bravely battled on despite multiple course changes and large sections of the mountain being closed. Day 5 was race day and this year saw the introduction of the giant slalom course being set by the Val D’Isere Club des Sport which provided a super challenge for experienced and beginner skiers alike. The FANY were once again very successful, not only winning the ladies competition, but 4 of the top 5 ladies were FANY. All but two of our beginners also took part in the race – a huge achievement considering it was not only their first time on a red run, but they were also expected to ski a set course in very tricky weather conditions! The final day gave us a chance to put into practice everything we had learnt throughout the week and enjoy the fabulous ski area of the Espace Killy. Ex Snow Fox tests individuals’ psychological limits, their determination and endeavour towards the extremes of physical courage, leadership and organisation of a team in a complex, testing and potentially dangerous environment. We are extremely grateful to the Ulysses Trust for providing us with funding to assist FANY members attending this exercise. 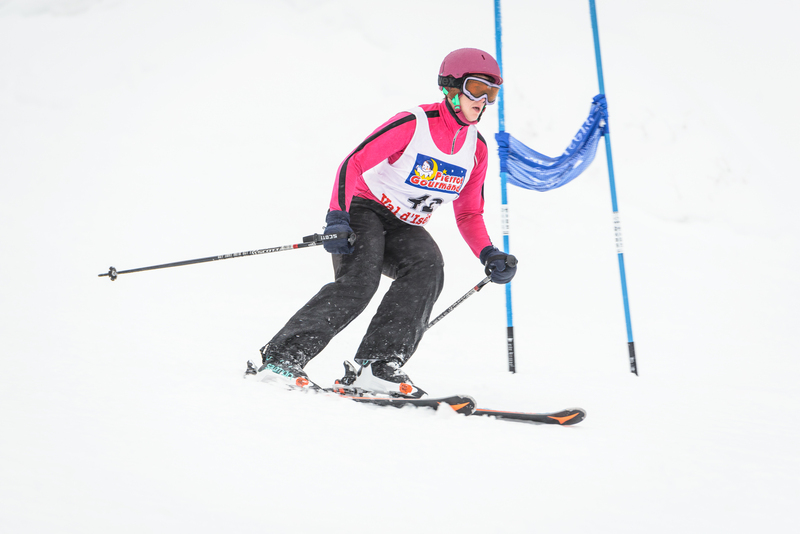 It provides a unique opportunity to participate in and experience the excitement and challenge of competitive winter sports and to further develop relationships with our fellow Yeomanry reservists.